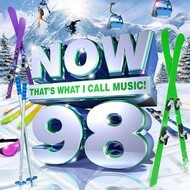 NOW THAT'S WHAT I CALL MUSIC 99 (CD). 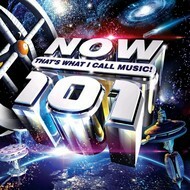 NOW THAT'S WHAT I CALL MUSIC 101 - VARIOUS ARTISTS (CD). NOW THAT'S WHAT I CALL MUSIC 102 (CD).